BUCHAREST (Romania), February 11 (SeeNews) - Romania's trade deficit increased to 15.1 billion euro ($17.1 billion) in 2018, compared to a shortfall of 12.9 billion euro in 2017, the national statistical office, INS, said on Monday. Exports and imports rose by 8.1% and 9.6% on the year, respectively, in 2018, INS said in a statement. The European Union absorbed 76.7% of Romania's exports last year and provided 74.7% of the country's imports. 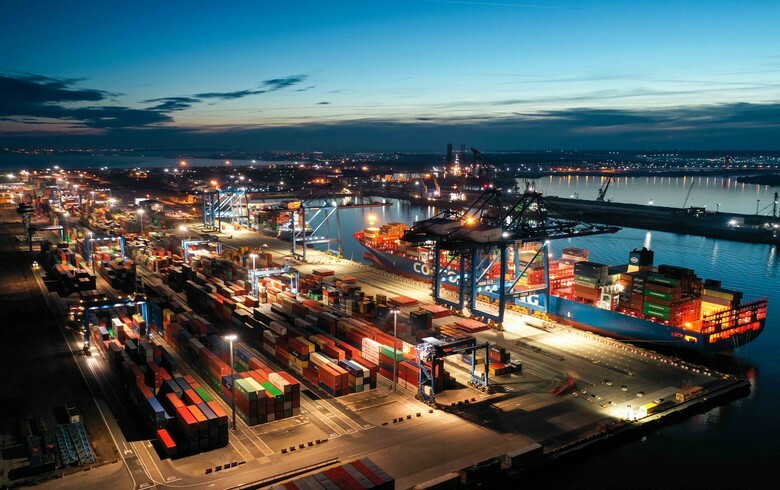 Machinery and transport equipment accounted for 47.3% of Romanian exports and 38% of imports in 2018. In December alone, Romania's exports rose 2.4% on the year, while imports increased by 3.5%.